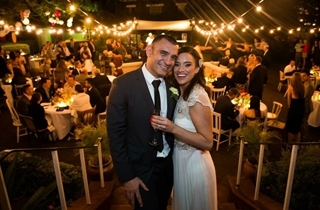 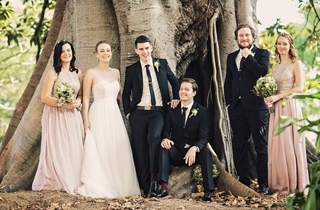 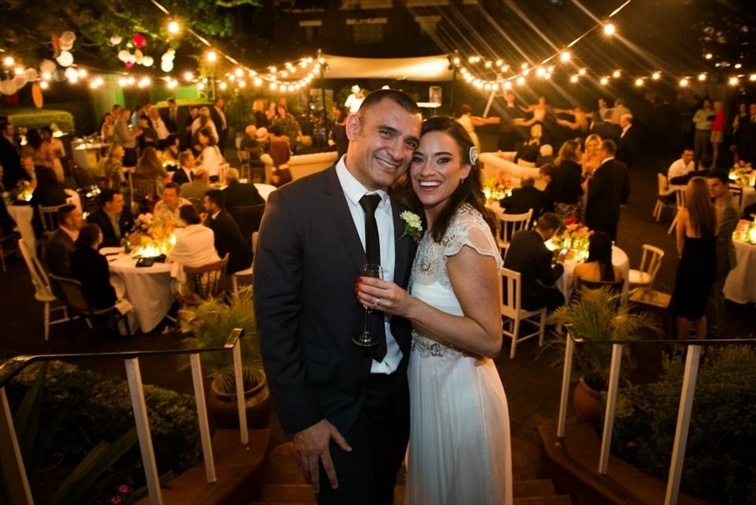 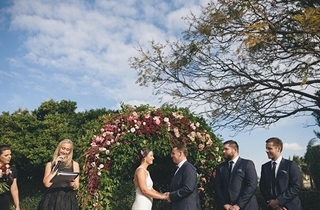 Our veranda’s, with stunning views of the Brisbane River make a perfect location for you to celebrate your commitment to one another, with post ceremony drinks and canapes a popular option amongst couples. 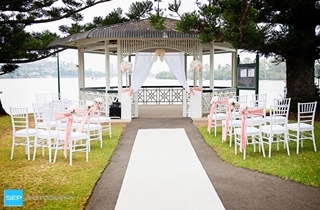 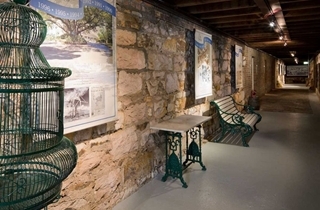 In the event of inclement weather your ceremony will be moved to the veranda. 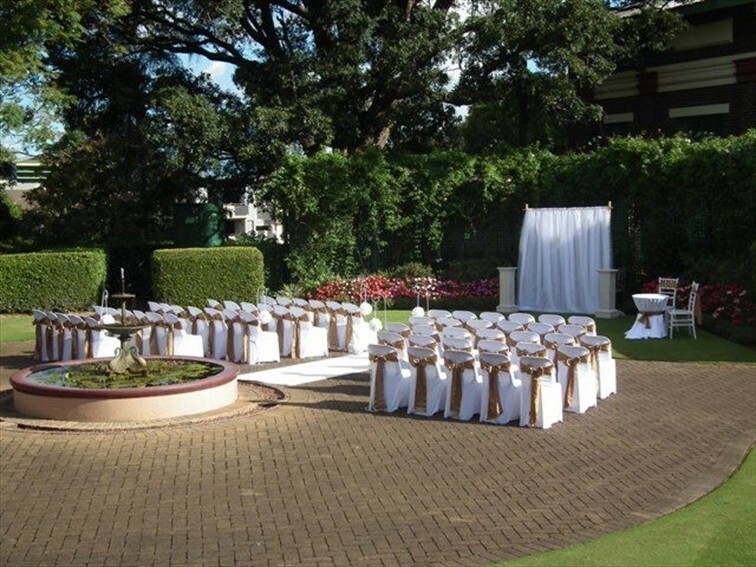 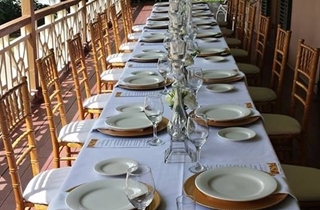 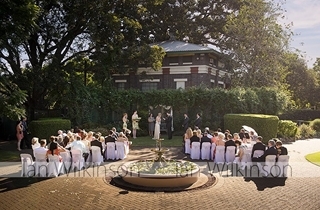 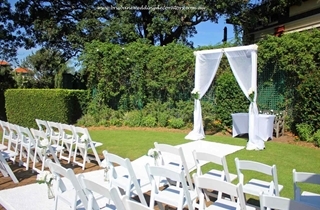 Our generous wrap around verandas offer a uniquely Queensland option for your event. 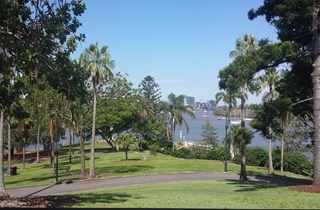 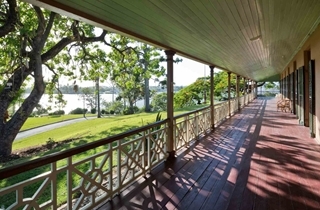 The Riverside Veranda opens on to a grassed terrace with spectacular views over Newstead Park, out to the Brisbane River. 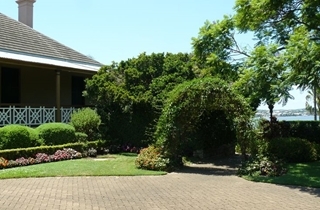 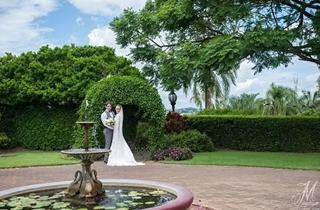 The Western Veranda overlooks over the elegant fountain courtyard, with views to the magnificent Moreton Bay Fig located in the circular drive. 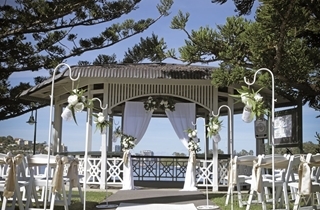 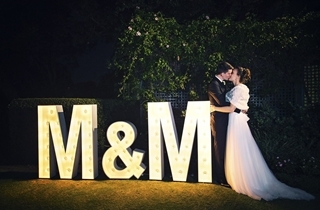 has the capacity to hold a free standing marquee.